Print will receive marketers’ second largest budget allocation in 2017. Direct mail is marketers’ second most used channel for customer acquisition and retention behind email. Marketers see direct mail as returning the second highest ROI among marketing methods. 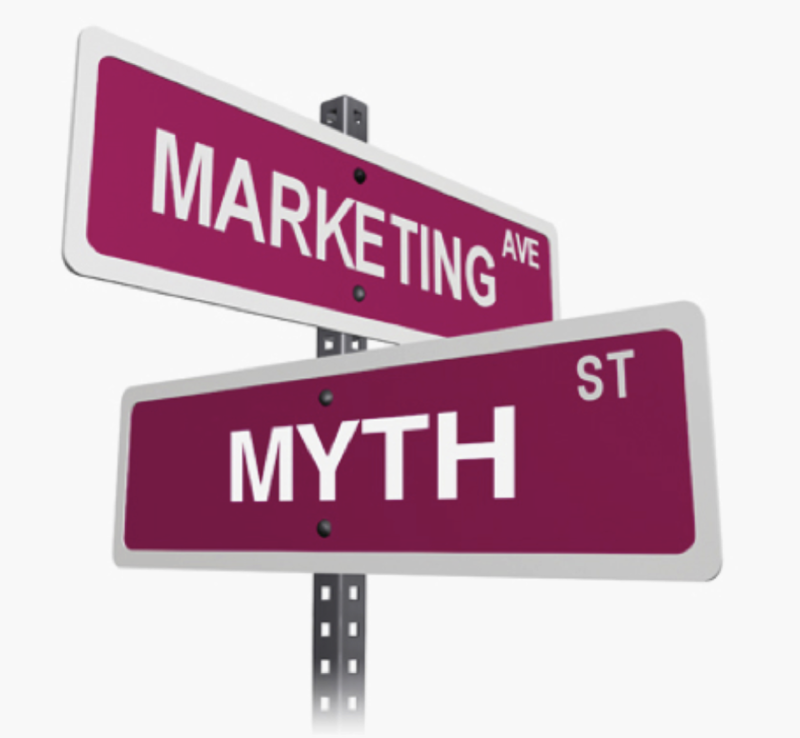 Myth#1: Print is an all or nothing proposition. Many marketers think that either you live in the age of print or the age of digital. In reality, print works alongside digital channels and enhances them. Did you know that 51% of consumers prefer companies to communicate with them using a combination of physical mail and email? Even if they end up purchasing online, 39% of customers say they have tried a business for the first time because of direct mail. Furthermore, 44% of customers visit a brand’s website after receiving direct mail—10% more than people who visit after receiving an email. Myth #2: Consumers only want to connect with brands digitally. The truth is, consumers want to connect with brands across channels, both print and digital. According to the Direct Marketing Association (DMA), 92% of shoppers prefer direct mail for making purchasing decisions. In part, this is because print continues to hold a trust factor for consumers. The DMA also found that for every $167 spent on direct mail, marketers sell $2,095 of goods. There is something about print that spurs consumers to action. Myth #3: Personalization is a digital-only trend. Print can be personalized, too. In fact, personalized direct mail can increase ROI by 3x to 10x. Furthermore, 40% of consumers say they buy from retailers who personalize the shopping experience across channels. Don’t fall for the myths. Know the real value of print marketing. Want to learn more? Just ask! This article compiled from “Insights into the Minds of Marketers,” a presentation given by Target Marketing magazine at Print ’17 in Chicago (September 2017). Where do I find a minority owned business? What Does FSC Certified Mean? and Is It Enough? previous post: What’s a great way to sell products and deepen customer loyalty at the same time?